Dan has the communications skills and business experience to help companies connect with diverse stakeholder groups and to craft compelling stories; important stories told the right way to more people that grow support across communities. 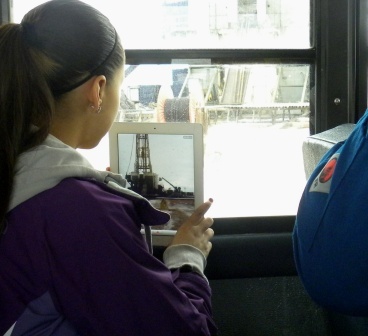 See Published Articles for recent writing samples. See Clients for examples of successful partnerships. Trained as a journalist, Dan gained valuable experience as a writer, editor and publisher in print, photo, video and online. Key to success: listen first, find the connection second and follow up always. Be prepared to tell the big story or a quick verbal snapshot. Dan was a writer and editor for industry trades before he joined Amoco in the early 1990s. Whether it was as an independent contributor or a key member of the team; whether it was on projects big or small, Dan learned there’s always something new and interesting around the corner. Key team member on the national launch of the first combination major-brand fast food restaurant and gasoline convenience store. Following the mega-merger of Amoco and BP in 1998, Dan was posted to company offices in Baltimore and suburban Chicago before finally landing in Colorado in 2003. 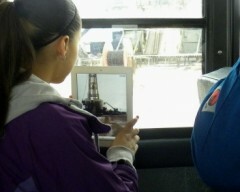 Defined and distributed the story of a new 300-megawatt wind farm in northern Colorado that was picked up nationwide. More recently, Dan directed external affairs at Enerplus Resources, a successful mid-size energy company in Denver. He teamed with industry groups on key legislation, built the company brand across the Rockies and improved relationships with the leaders and members of a Native American tribe in North Dakota. 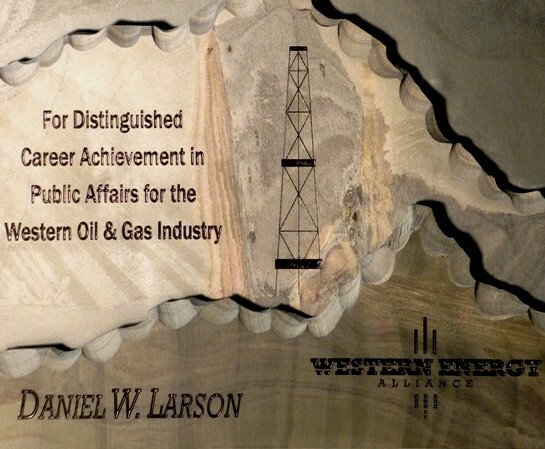 Dan was recognized by the Western Energy Alliance for Career Achievement in Public Affairs in a June 2013 award. Dan and his wife, Devera, live in Wheat Ridge with a cute but stubborn mid-size dog.